THE ALL NEW 2019 FORD ECOSPORT HAS ARRIVED!!!! 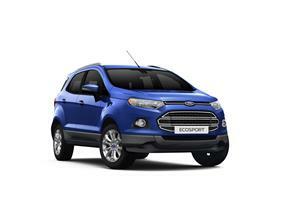 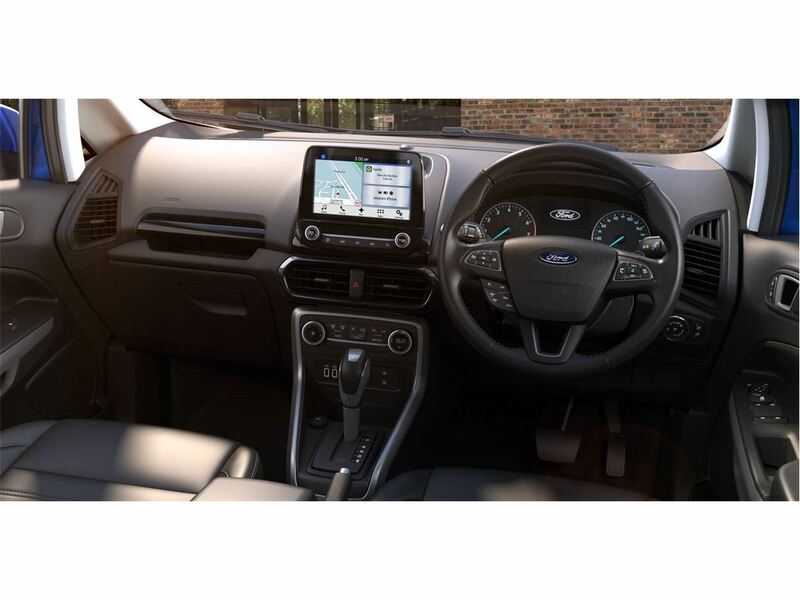 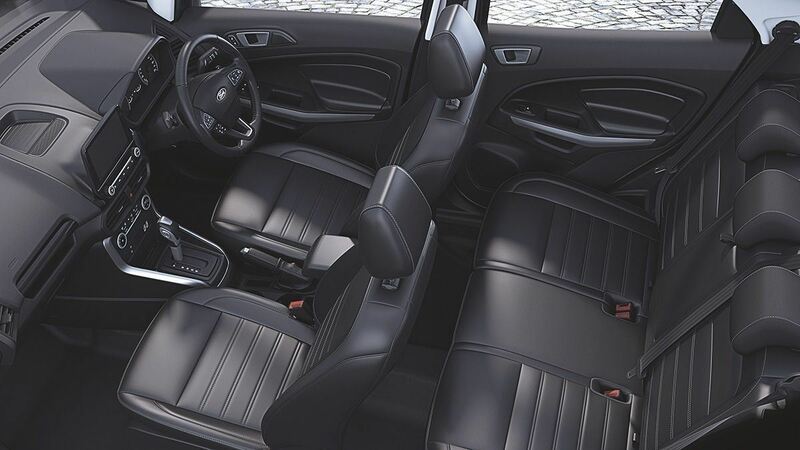 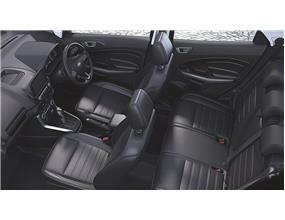 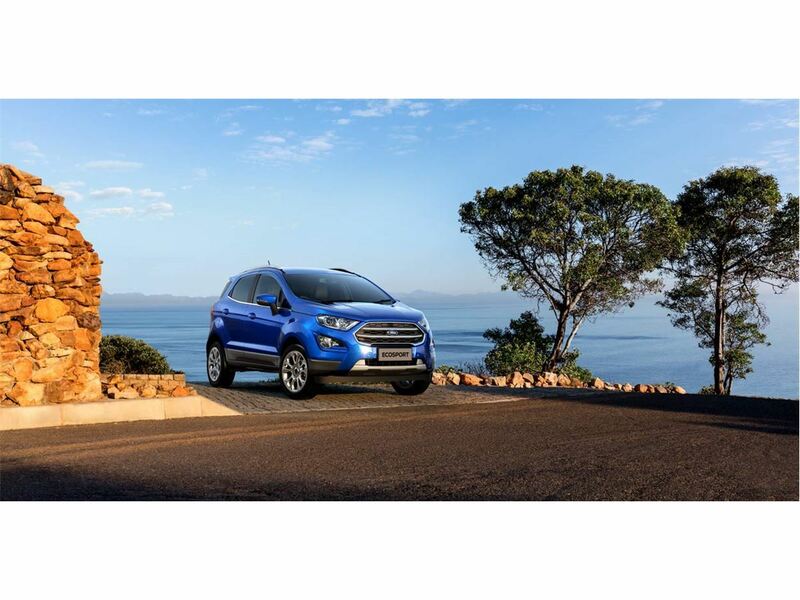 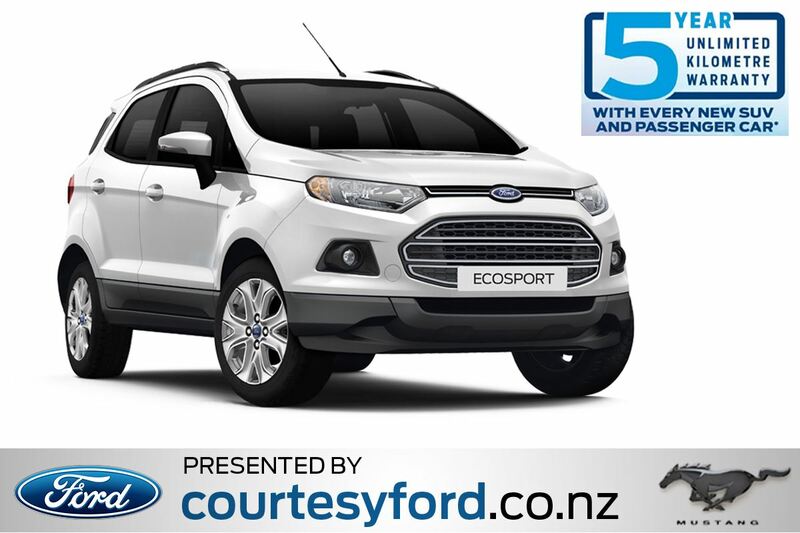 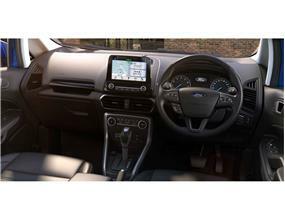 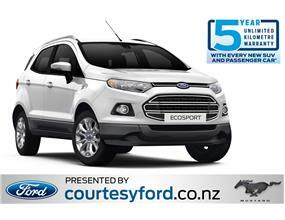 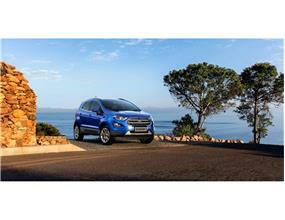 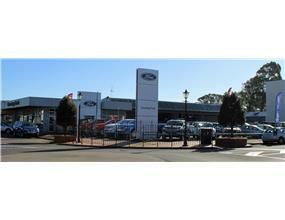 BRAND NEW ECOSPORT TITANIUM IS OFFERED IN THE AMAZING AWARD WINING ECOBOOST ENGINE AND FORD'S LATEST SYNC 3. 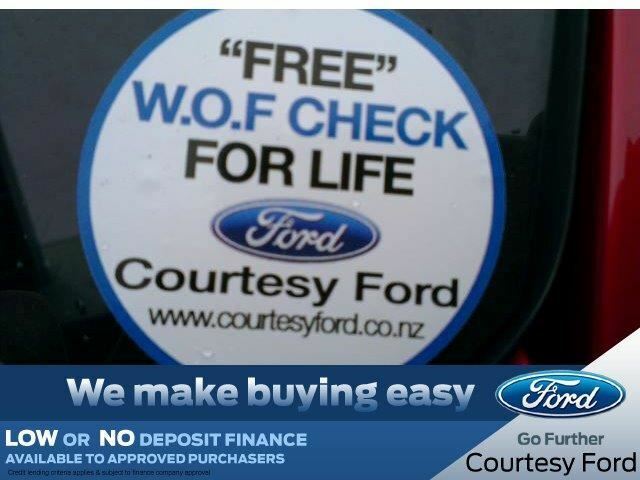 - ALL VEHICLES ARE FULLY WORKSHOP CHECKED... We present our Vehicle's to the highest quality! 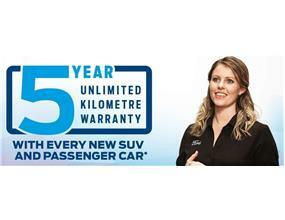 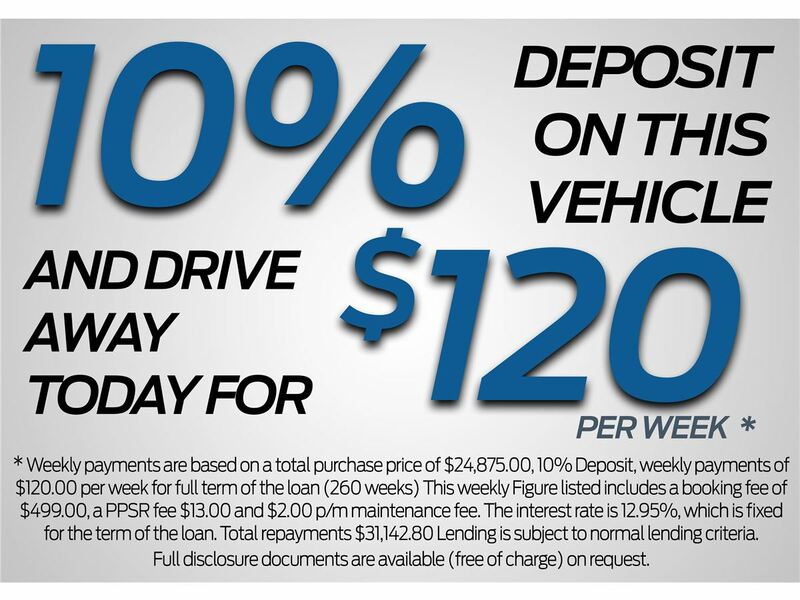 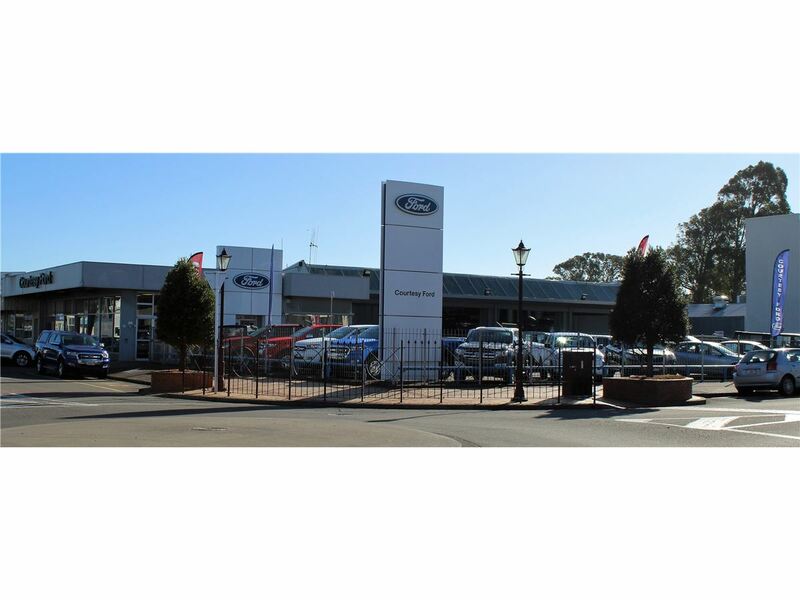 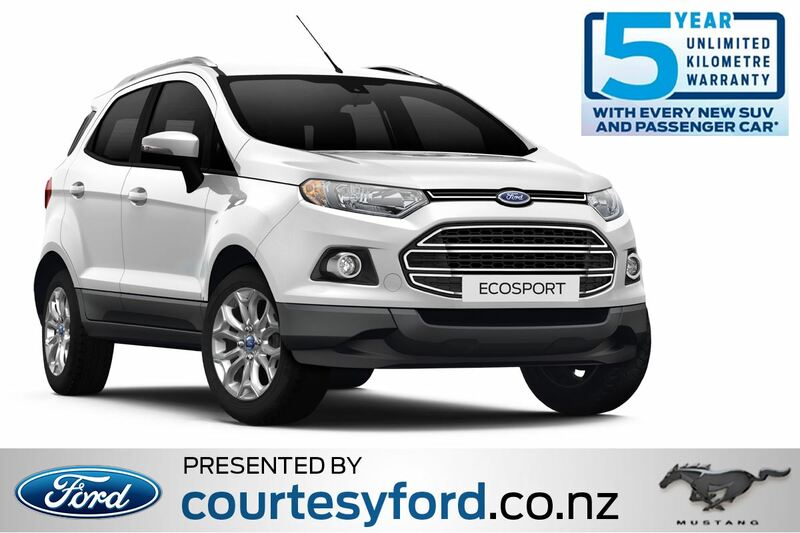 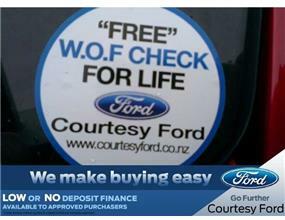 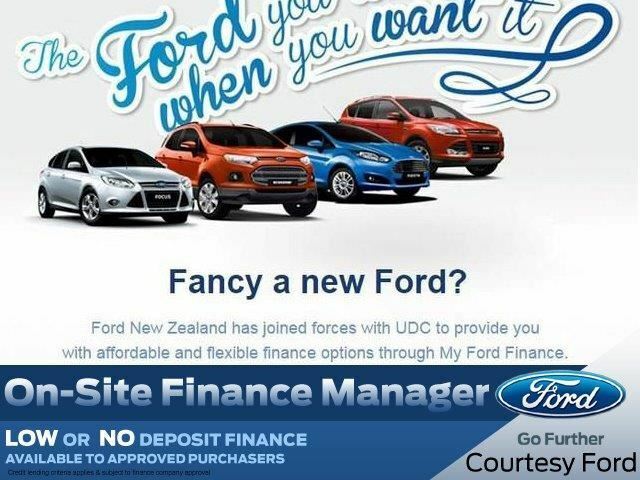 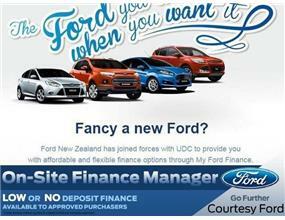 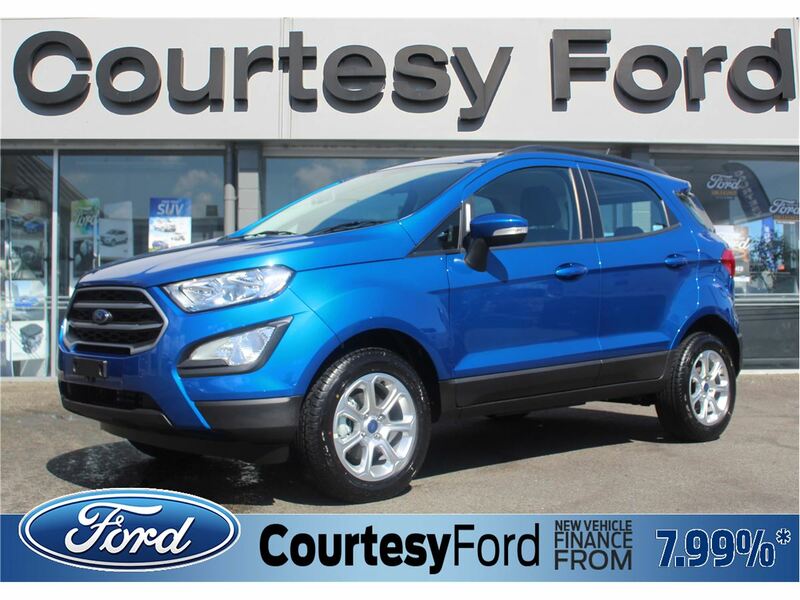 WE HAVE VEHICLES LEAVING THE DEALERSHIP DAILY TO BE DELIVERED ALL AROUND THE COUNTRY TO THEIR NEW OWNERS... Buy with confidence when you deal with New Zealand's largest independently owned FORD Dealer!